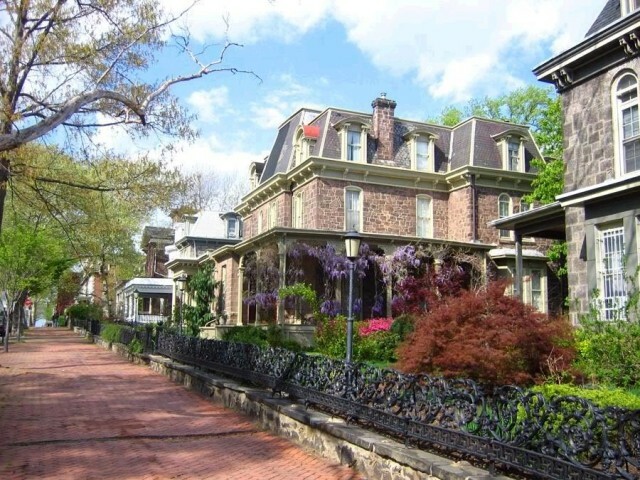 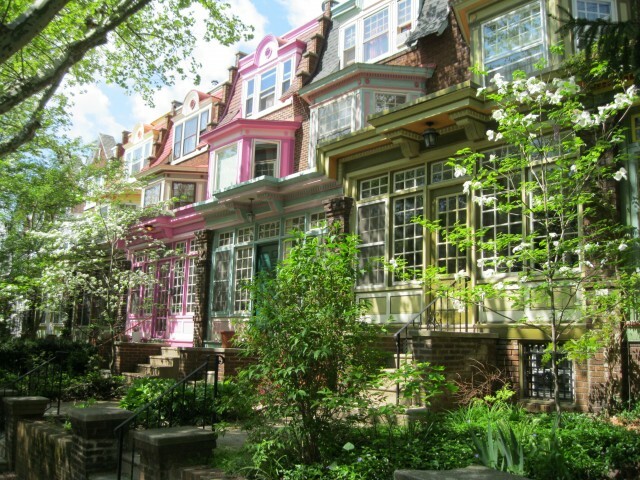 Spruce Hill is arguably the preeminent residential neighborhood in West Philadelphia. 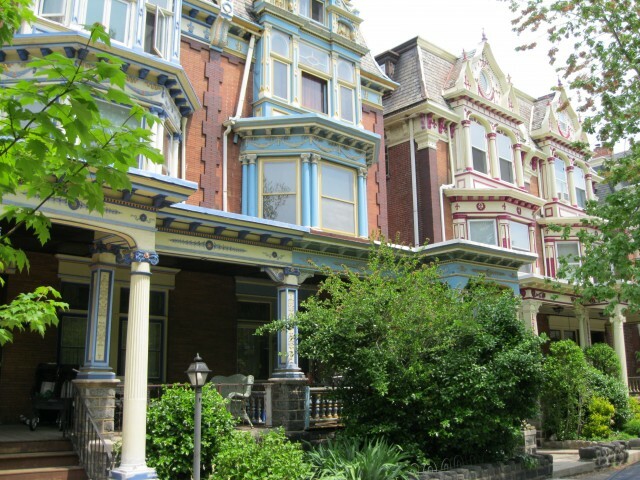 Located just east of the University City it enjoys an active population of students and professionals who along with a strong base of loyal residents who lived there through early 80's and 90's (when the area was known as a high crime area) worked together to make Spruce Hill the relatively safe and prominent neighborhood it is today. 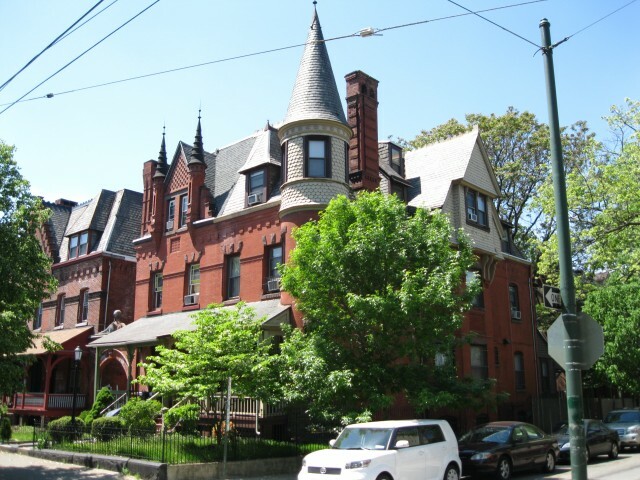 Bounded by Sansom Street to its north, Baltimore Avenue to its south, 40th Street to its east and 46th Street to its west, Spruce Hill consists of historically significant homes of various styles. 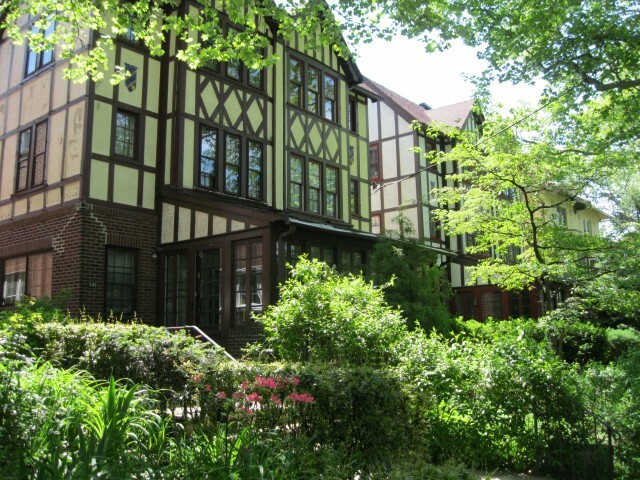 While most of these homes have been broken up into apartments as the demand for student off campus apartments has climbed. 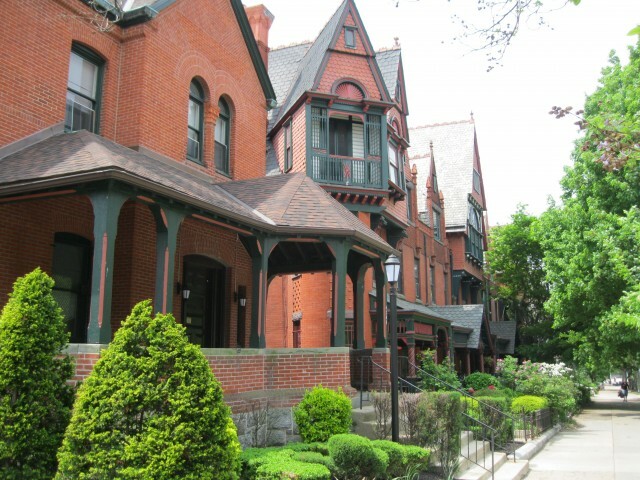 Many properties remain single family residences which appeal to families, due to the majority of Spruce Hill lying within the coveted "Penn Alexander Catchment area", which allows elementary age students to attend the Penn Alexander Elementary School, arguably the finest public elementary school in the City of Philadelphia.